There are some good drum instructors in Victoria and some who are not so good and giving poor value for the money being spent on the lessons. Being good at teaching is as important as what you’re teaching. 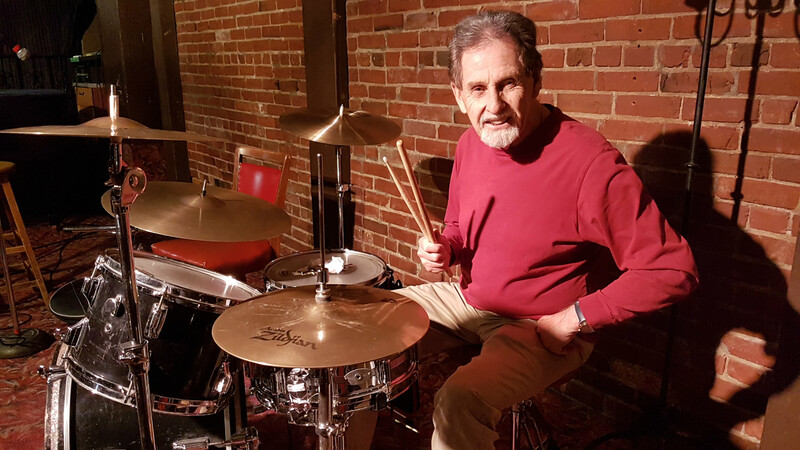 Some time back I had a middle school student come to me for drum lessons who had been studying with another drum teacher for a year. I was astonished at how little he knew from studying for a year. 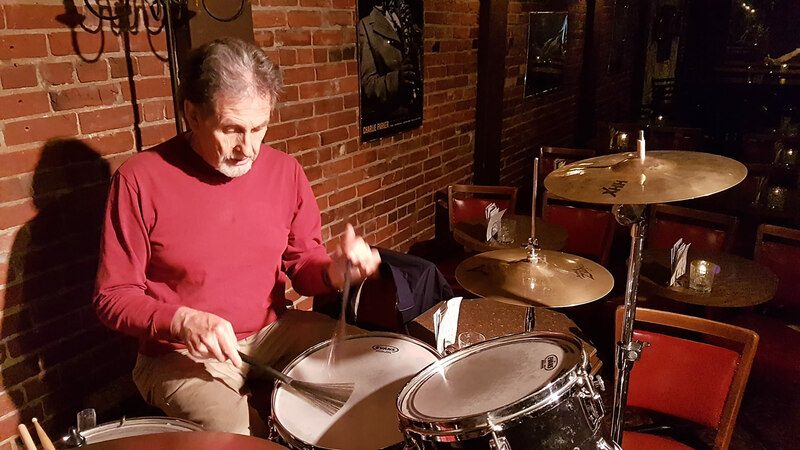 I am confident in stating that he would be comfortable in saying that he has learned for more about playing drums in six months with me than he ever learned in one year elsewhere. Recently I was demonstrating some rock drumming techniques to a local school and having the students sit behind the drum kit one at time to practice the rhythm. One student informed me very confidently that he was taking drum lessons and that he already knew how to play the rhythm. So I had him sit in. He played the rhythm somewhat roughly but when I asked him to add a rock fill to his playing he was unable to do that? How long have you been taking drum lessons I asked. Six months, he answered and I was shocked again. My point here is this. Any one who is paying out good money for drum lessons, whether for themselves or their child should be getting good value for this. Something I am constantly aware of when I teach. 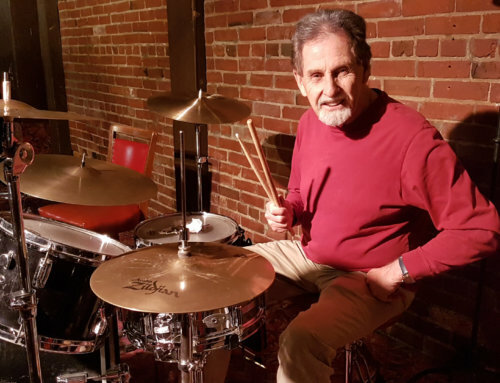 It is easy for someone to claim they can teach drum lessons and simply pull out a drum book or put on a rock song and have the student play along while the teacher could be spending their time just babysitting the student until the lesson is over. 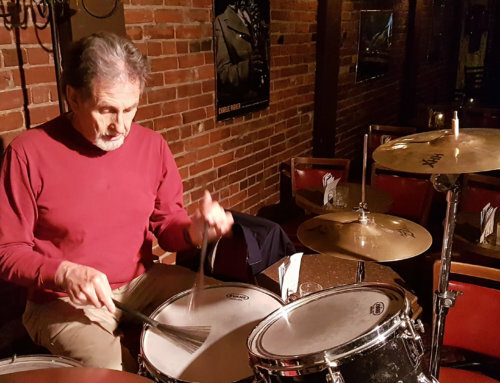 I would like to back up what I am saying here by having you drop in to my FREE drum clinic every Saturday afternoon from 1 p.m. To 2 p.m. At Tempo-Trend Music, 410 Burnside Road East. All I would ask is that you call and let me know you are coming You can use both these numbers or e-mail below.